Member of initial Council (sources: Kemp, 1893; Fairchild, 1932). Personal. John Strong Newberry was born in Windsor, Connecticut, on December 22, 1822, and died on December 7, 1892, from the effects of a paralytic stroke he suffered two years earlier. His ancestors helped found Windsor in 1635. His father moved to Cuyahoga Falls (near Cleveland) in 1824, and engaged in coal mining in eastern Ohio. Thus, Newberry grew up in the midst of mining activity and, even as a boy, collected fossil plants from the local coal strata. Newberry graduated in 1846 from Western Reserve University at Hudson, Ohio, and then, despite his interest in fossils, he studied medicine at the Cleveland Medical School, receiving his M.D. degree in 1848. After several additional years of medical studies in Paris, he returned to America in 1851 to practice medicine in Cleveland. Although his practice was successful, his interest in geology persisted, so in 1855 he became assistant surgeon and geologist with the War Department’s expedition under Lieutenant R.S. Williamson to explore railroad routes in the country between San Francisco and the Columbia River. From 1857 to 1859, he held similar positions with the expedition under Lieutenant Joseph C. Ives sent to explore the lower Colorado River, and the expedition under Captain J.N. Macomb which explored the San Juan country in the Four Corners Area. 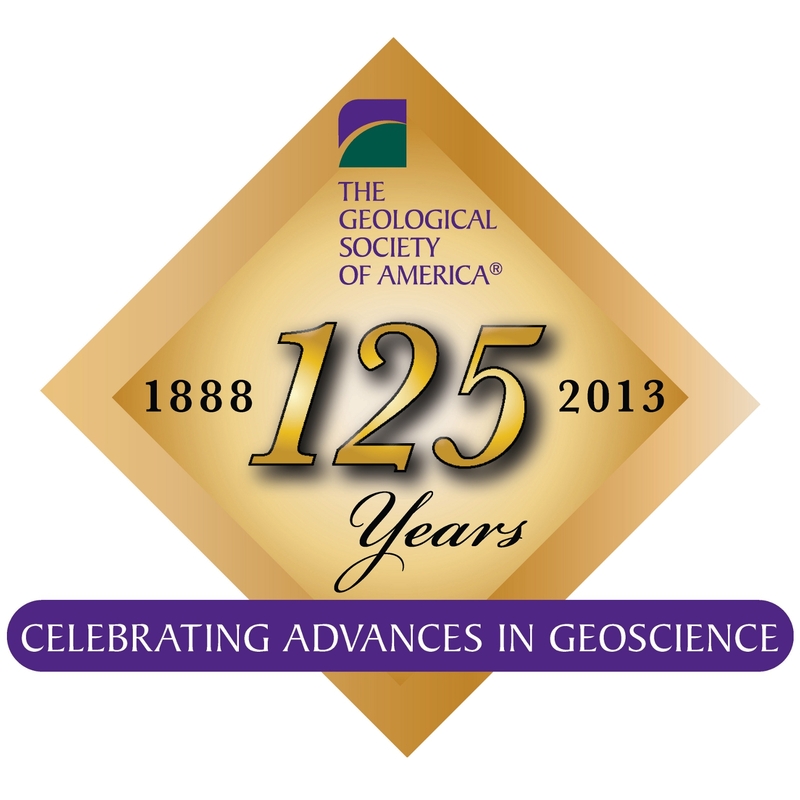 In 1866 Newberry accepted the chair of Geology and Paleontology at the School of Mines, Columbia College (now Columbia University), New York. He held this position until his death, but a stroke in 1890 left him paralyzed. Concurrently with his Columbia professorship, Newberry also served as Director of the Ohio Geological Survey (1869 to 1874), and did large amounts of paleontological work for the Illinois Geological Survey, the New Jersey Survey, and the U.S. Geological Survey. Newberry married Sarah B. Gaylord in Cleveland in 1848. They had six children. Professional. Newberry is best known for his pioneering stratigraphic and paleontologic work on the several western exploring expeditions, and for his life-long studies of fossil plants and fossil fish. 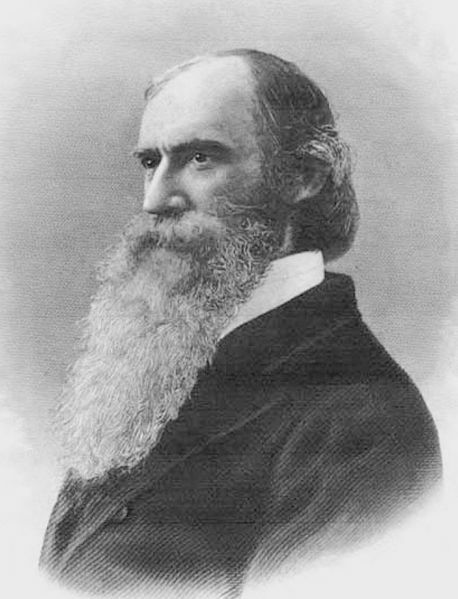 Newberry was named as one of the incorporators of the National Academy of Sciences, and he served as President of the American Association for the Advancement of Science (1867), as President of the New York Academy of Sciences (1868 to 1892), and as Present of the Torrey Botanical Club (1880 to 1890). He was chosen to preside over the Fifth International Geological Congress in Washington, D.C., in August 1891, but illness prevented him from doing so. Role as a Founder. Newberry did not attend the December 27, 1888, meeting at Ithaca, but, during the balloting that selected the various officers to lead the new society in 1889, he was elected to the first Council. The next year he served as First Vice-President of GSA. His paralyzing stroke in December of that year precluded any further activity on behalf of GSA. Next Next post: What Will Happen to References? I am making the assumption that Newberry Crater in Eastern Oregon is named after him…seeking a railroad route from San Francisco to the Columbia would likely have led him past this volcanic structure.